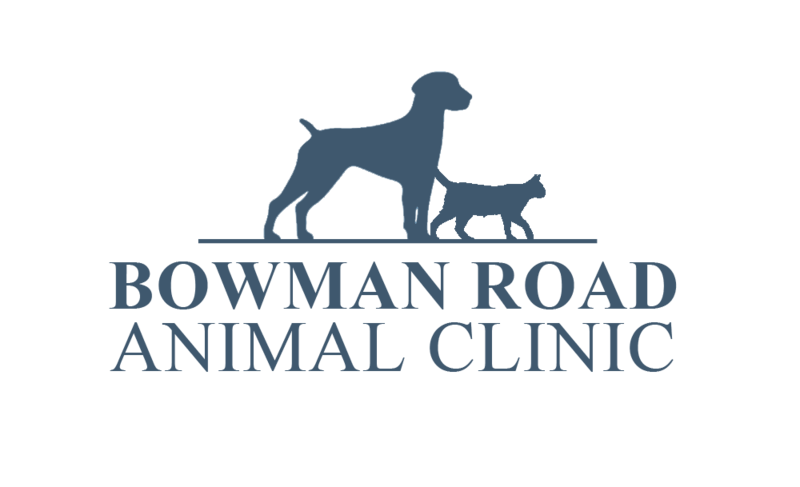 Welcome to Bowman Road Animal Clinic! 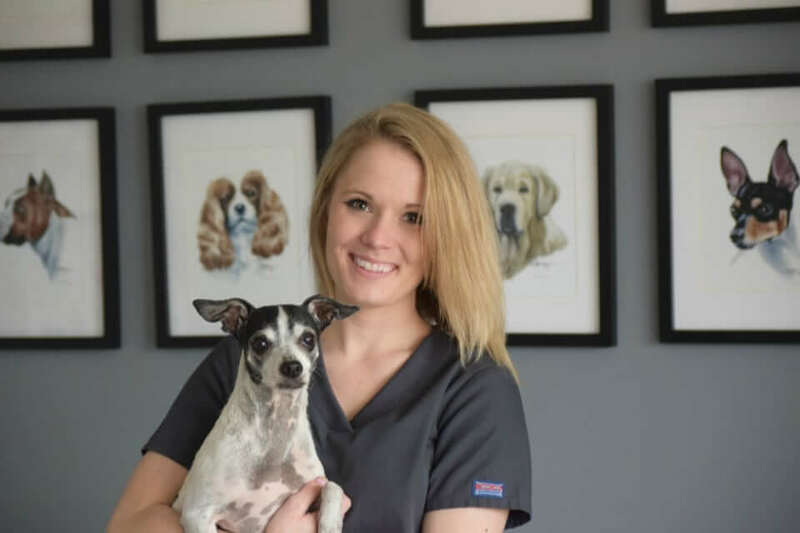 At Bowman Road Animal Clinic, we strive to provide excellent medical and surgical care for your pet with the goal of preserving and extending the health of your pet to maintain the special bond you share. 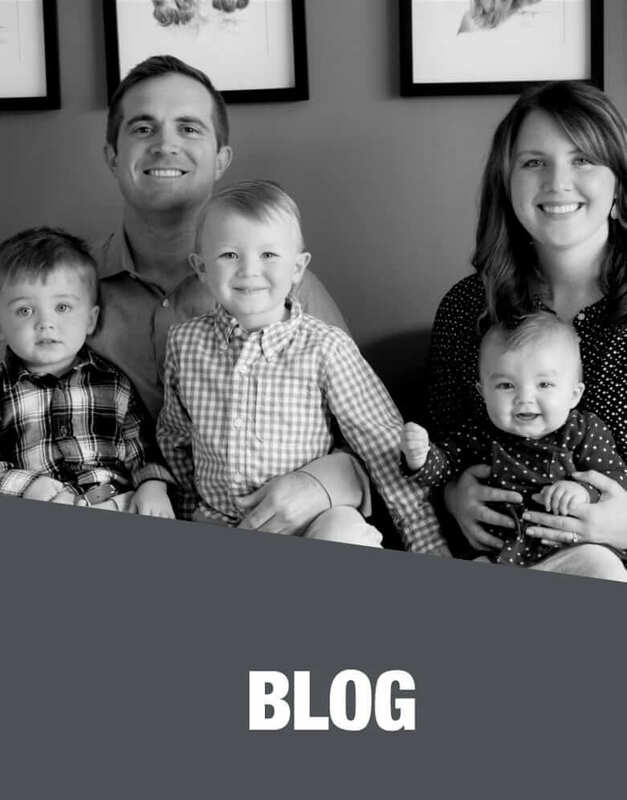 We pride ourselves on our level of care and compassion, excellent communication, and friendly, knowledgeable staff. 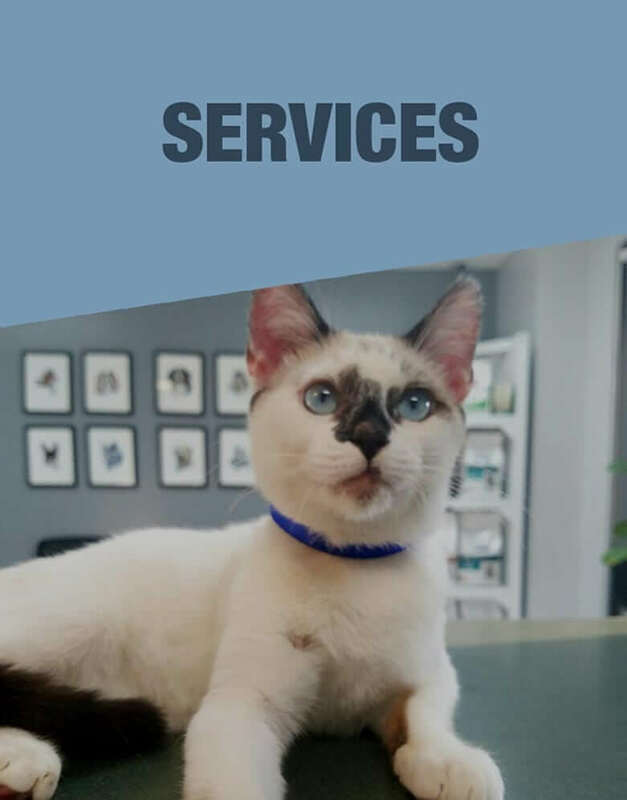 Our full-service clinic has been serving Little Rock residents since 1997, and we welcome the opportunity to get to know you and your pets! 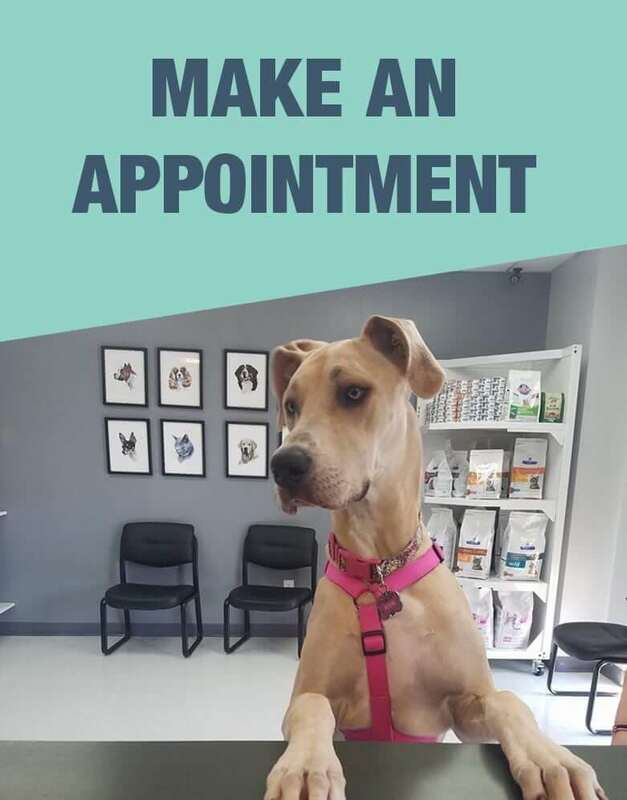 Please come by at any time to meet our doctors, staff, and tour our facility. 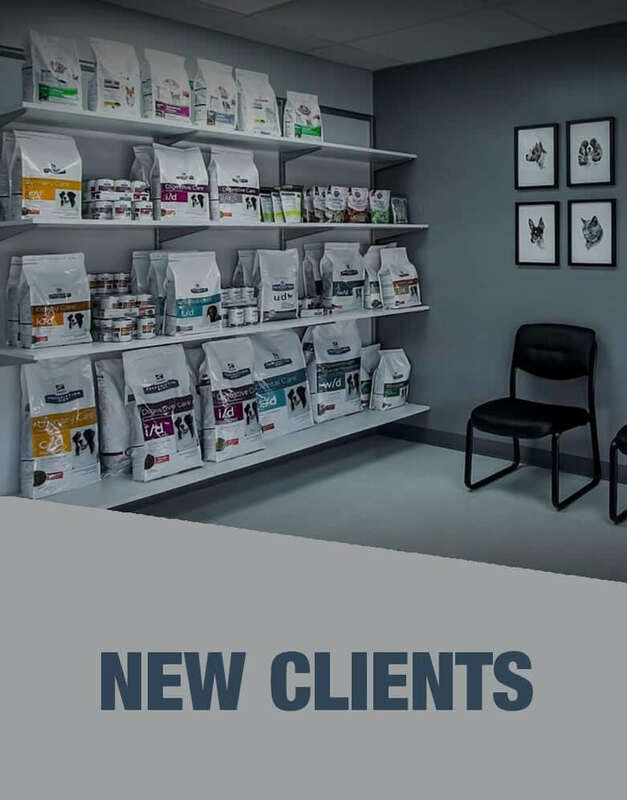 Feel free to contact at (501) 223-3737 with questions or to set up an appointment.